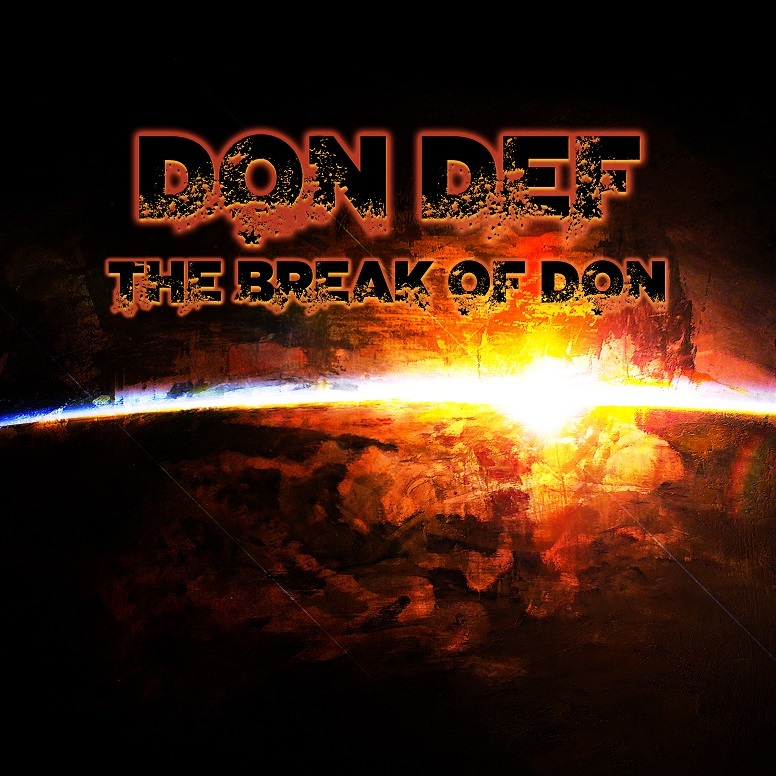 My man Don Def just put out his new album called The Break of Don and its a banger. I’ve showcased Don Def in the past under the name of Devamps which we helped push his debut and even hosted a website for the guy. He puts in work, producing and rhyming on every track on the album with some help from King Swift and Franky Needles on the cuts. Give it a listen and support Don Def. Boston. The post Don Def – The Break of Don appeared first on The Crypt. This entry was posted in Album, Boston, Boston Rap, don def, Music Tracks Videos and News, the break of don on 06/17/2015 by vega.